This is a crash course in today’s social media landscape, overviewing the essentials of the main platforms, purposes of each, typical user demographics, and other information designed to give attendees a solid grasp of the social media options available to them. Please call SBDC at DSC at (386) 506-4723 to register. Charles Clark is a world-class athlete, international keynote speaker, writer, business coach and entrepreneur, and CEO of the business consulting firm Charles Clark International. He was a world-class track athlete who fought his way academically and physically to earn a spot on the Florida State University track team, achieving 3 – time NCAA national championship status. Although Charles initially struggled to get into FSU, he didn’t let go of his dream and went on to excel as a student and an athlete earning a degree with a 3.2 GPA. Tragically, Charles suffered an injury while training and never really recovered to be fully competitive again. However, while his plan of continuing as a world-class athlete was crushed, he never gave up. Charles’ expertise in leadership, passion, grit, and psychology has allowed him to effectively deliver speeches and trainings to an extensive range of organizations. He has provided over 500 event presentations over nine years for companies including Frontier Communications Corporation, Dicks Sporting Goods, Nike, iHeart Radio, Raymond James Financial, Leukemia & Lymphoma Society, and NCAA college sports teams. • One – DSC Adult Education student. The scholarship application window will be open from January 28, 2019 through March 1, 2019. Please visit www.DaytonaState.edu/scholarships to submit your application by 5 p.m. on March 1, 2019. Whether you’ve built your own website or used a designer, there are a handful of key success markers you should know–10, to be precise. This workshop addresses everything from mobile compatibility to marketing copy every business website owner should check for. 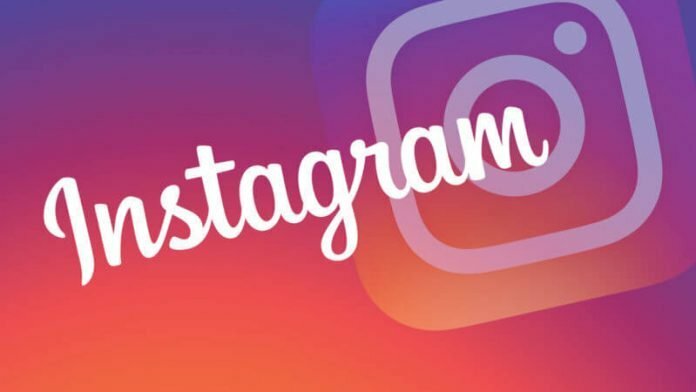 Have you heard of Instagram, but aren’t sure what it is or if you should be on it? Is it only for individuals, or can businesses use it too? How much do you have to know about photography? We won’t be talking about complex multi-level Instagram strategy in this workshop – instead, you’ll walk out with a firm understanding of the mechanics of the platform, how it could benefit you, and how to post your very first great photo. It is strongly suggested to download the free app to your mobile device before arriving at the workshop.